Biogas looks like natural gas but it is not a fossil energy. It is produced from the biowaste decomposition through the fermentation process, also called methanization. Methane ( 70 % of biogas) resulting from the anaerobic digestion is used to produce heat, electricity or biofuel. Methanization is considered as an alternative solution to waste dumping and to olfactory pollution generated by waste processing. 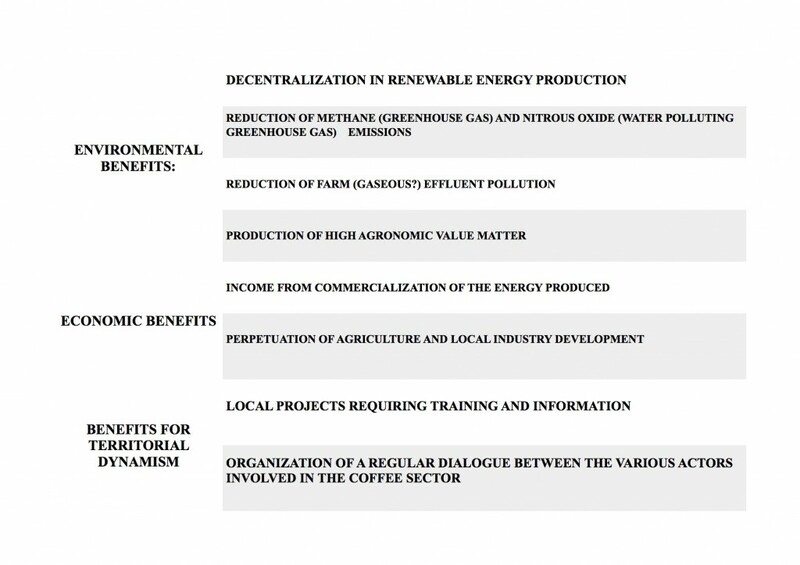 Biogas is ideal for abundant local production of renewable energy. In 2011, in France, the primary production of renewables amounts to 14 % of the total energy production. 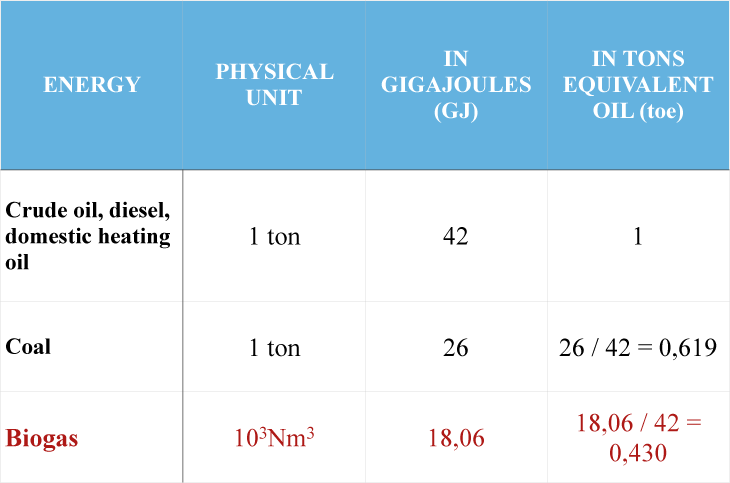 Biogas represents 0,35% of it. 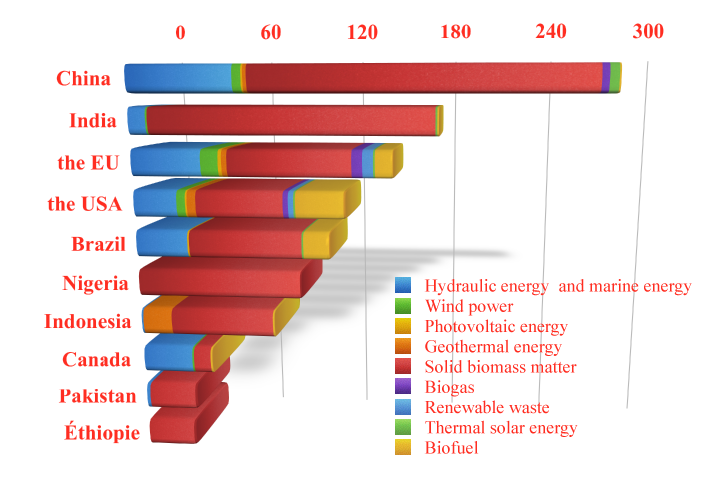 The world’s production of biogas represents only a small part of the global renewable energy production ) and concerns mainly the European Union, the USA and China. 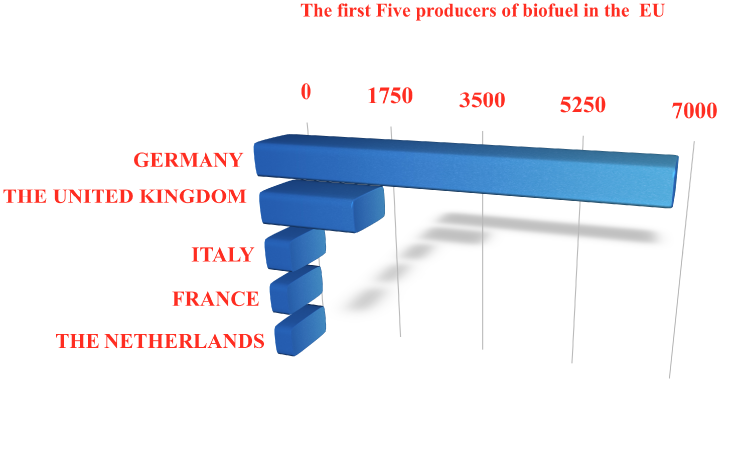 Germany, the United Kingdom, Italy, France and the Netherlands are among the first five producers of biogas in the European Union.